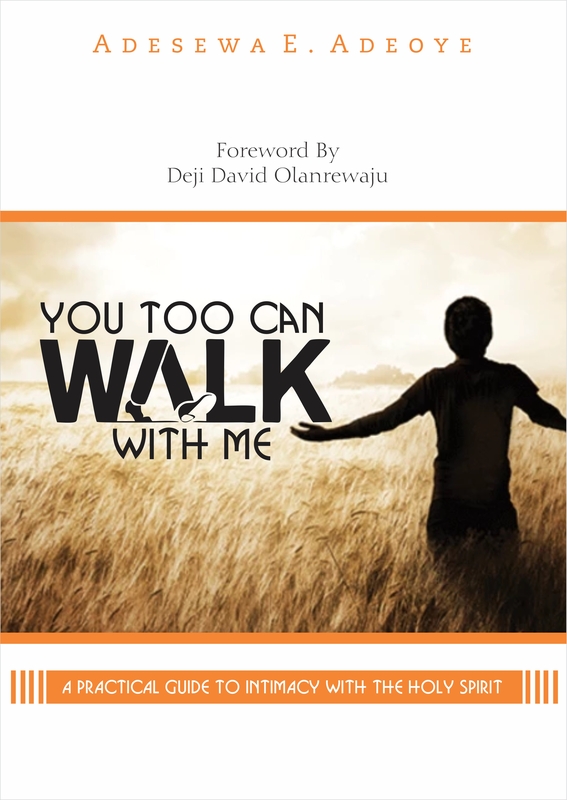 Just after featuring her article, Holy Spirit, My Best Friend on our website, the spot-on author, Adesewa E. Adeoye, has published an ebook on the same theme, You Too Can Walk With Me. She reveals in the book that the tug to write this new piece came shortly after her publication on our website in January, 2017. This dynamic ebook is for everyone who has troubles understanding the person of the Holy Spirit but would like to walk with Him. Anyone who is envious of their other Christian friends’ growth also need this Holy Spirit filled book to learn the importance of the place of fellowship and contentment in spiritual things. As long as you seek intimacy with God, YOU TOO CAN WALK WITH ME is for you. 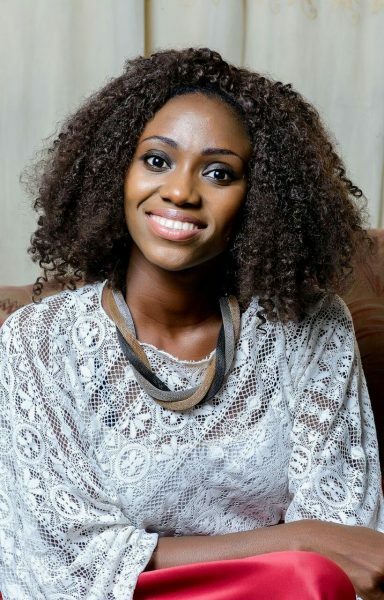 “Within these concise notes, Adesewa Adeoye has been able to unveil and present the personality, originality and trade secret of the Holy Spirit. In simple and clear terms, any spiritual novice would not find it difficult to grasp the essence of this Supernatural Treasure to our existence and success. His trade secret, Obedience to His every instruction that come in diverse forms – also discussed therein; makes this book a worthwhile reference. You can find other books by Adesewa on www.africareeds.com.